At Due West Chiropractic & Rehab Center, we strive to accommodate your preferred time and date for an appointment. For appointment requests please conatact our offices (770.429.5555) or email DueWestBilling@gmail.com for faster response.. Thank you for choosing Due West Chiropractic & Rehab. 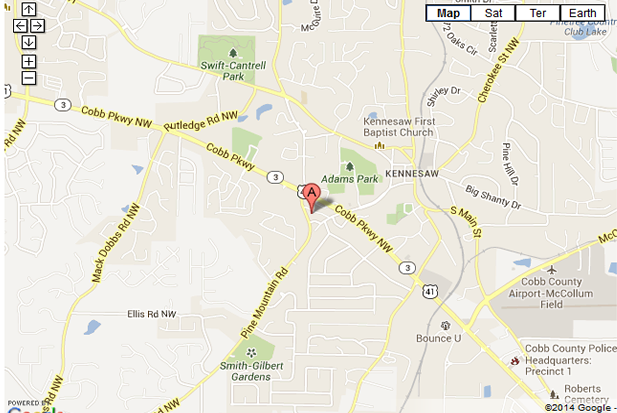 For detailed driving directions to our office please click anywhere on the map.